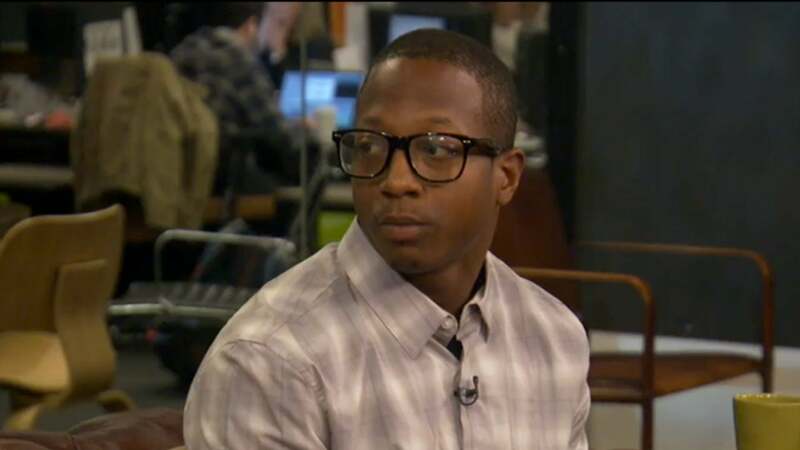 New York City has agreed to pay the estate of Kalief Browder $3.3 million for its involvement in the 2015 suicide of the 22-year-old Bronx native. Browder was imprisoned at just 16 for allegedly stealing a backpack. He was never charged with a crime or found guilty of the robbery but spent three years on Riker’s Island awaiting trial after being unable to come up with bail. For nearly two of those years he was held in solitary confinement. Three years after his release — and a concerted effort to reacclimate to life on the outside — Browder hanged himself in his childhood home. Browder’s story has been credited with making significant reforms to the criminal justice system. Since his story first appeared in the New Yorker, the use of solitary confinement for juveniles has been banned by federal prisons, New York’s “Raise The Age” policy went into effect making it unlawful for young people under the age of 18 to be tried as an adult. And the #CloseRikers movement scored a huge win when in June of 2017, New York City Mayor Bill DeBlasio pledged to close Rikers Island for good.